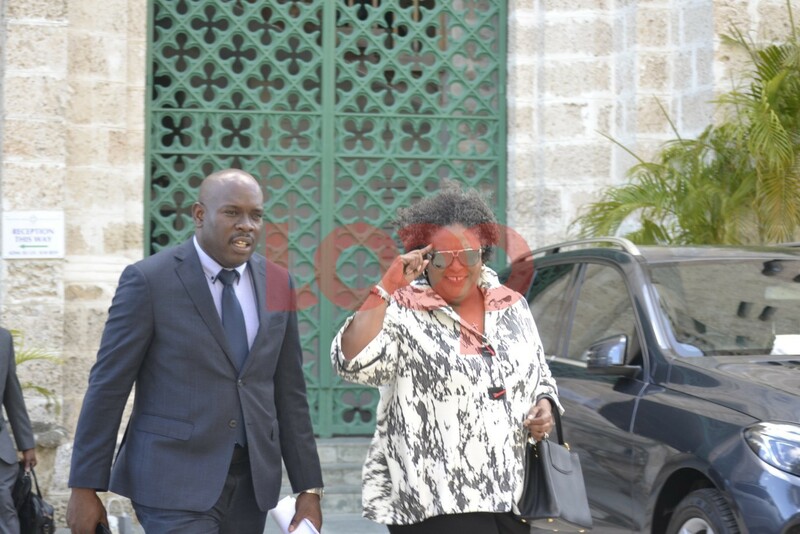 Minister in the Finance Ministry Ryan Straughn and Prime Minister Mia Mottley walking to the Lower House. 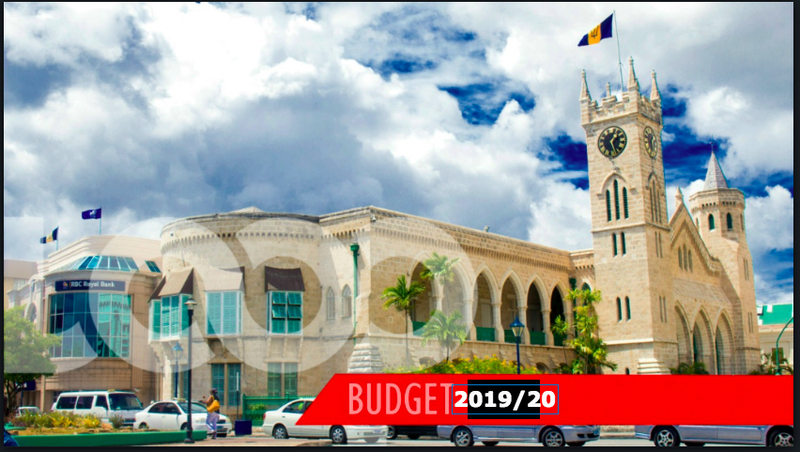 Before Prime Minister Mia Mottley commenced with her presentation of the Budget for 2019/2020 in parliament this afternoon, some Barbadians came out to greet the ministers, financial advisors and Opposition Leader before the proceedings got underway. 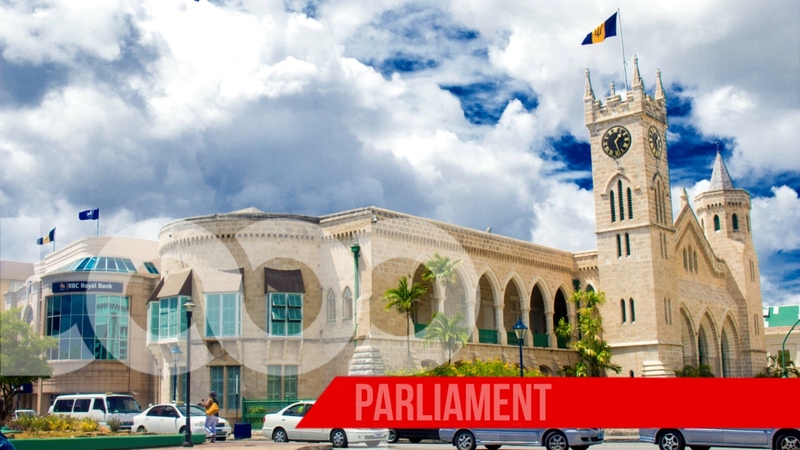 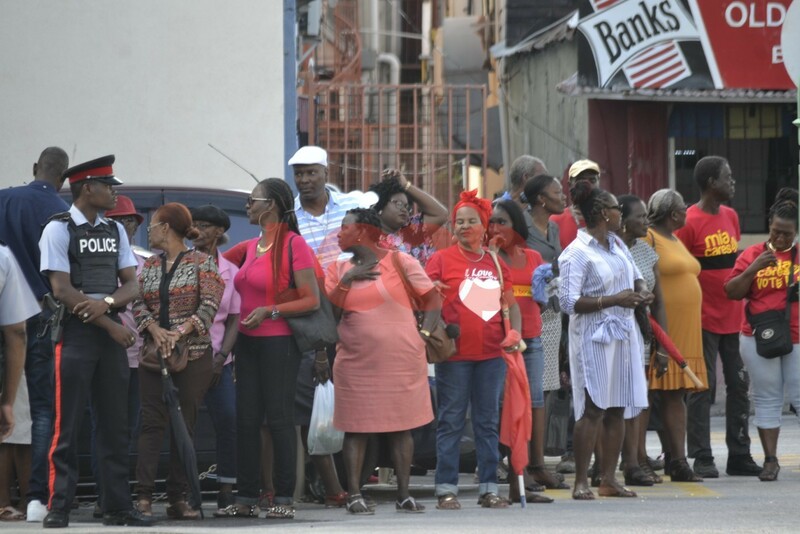 The atmosphere was upbeat and everyone was smiling as they walked across the parliament yard to the Lower House to hear Barbados' Leader lay the Appropriation Bill 2019. 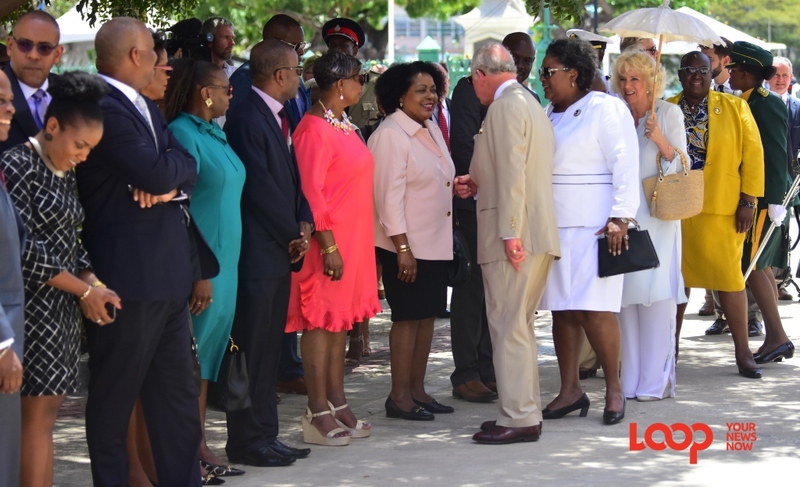 Mottley commenced just around 3:45 pm and is delivering her four-plus hour long Budget speech.